IT@93 have continued to advise our customers that a policy, whereby login details should contain a combination of letters, numbers and special characters should be adopted. 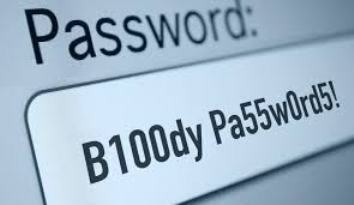 IT@93 are again highlighting the importance of creating unique passwords that protects data and to avoid using common phrases, slangs, places or names. If you have any online security concerns for your businesses, feel free to contact a member of our team on 01706 835235.